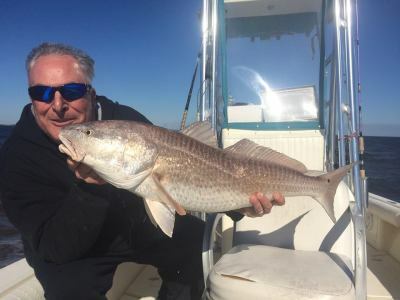 ​We invite you to experience the incredible inshore fisheries our area has to offer including Tarpon, Redfish, Trout, Spanish Mackerel and Flounder . 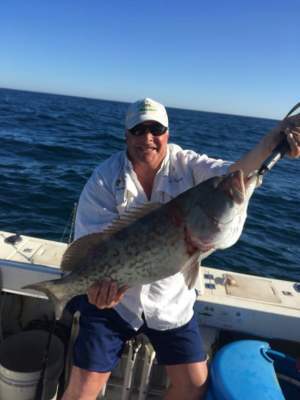 For the offshore enthusiasts Grouper, Snapper, Kings, Amberjacks, Cobia and Jack Crevalle provide excellent action. 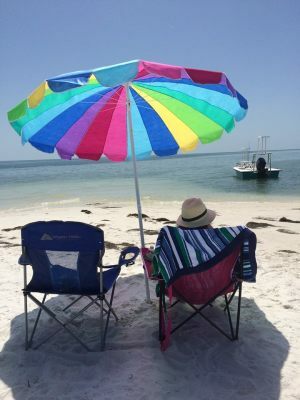 We can also provide 1/2 day or full day trips to Dog Island where folks can enjoy the beach cathcing a tan, swimming, collecting shells and Dolphin watching while we fish nearby. 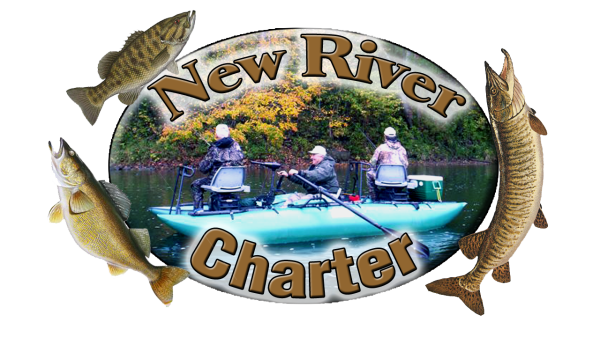 We provide all tackle necessary whether you are a fly-fishing enthusiast ( Redington Equipment) or prefer conventional tackle. 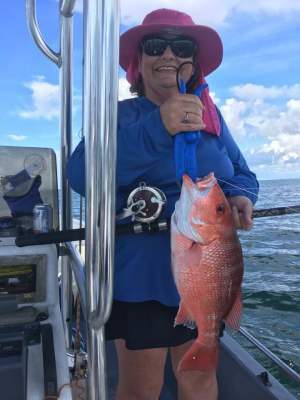 Your boat is a 21' Wahoo Bayhunter Tower boat powered by a Mercury Optimax Saltwater 225 with full electonics , EPIRB and all safety equipment. 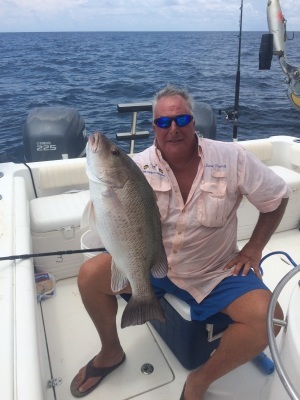 Upfront is a GPS anchor spot lock Minn Kota trolling motor. 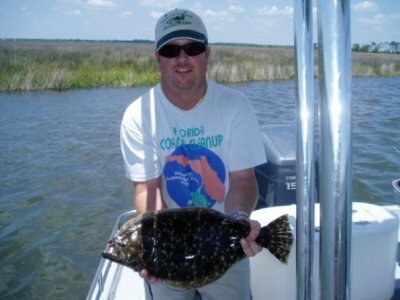 ​Inshore rates are "500 a day for 1 -3 persons including waters, bait and tackle. Half day rates for 1-3 are $350. 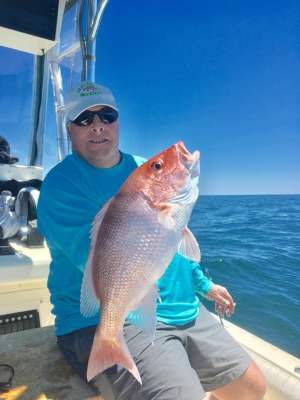 Please call for Offshore rates as seasons vary. 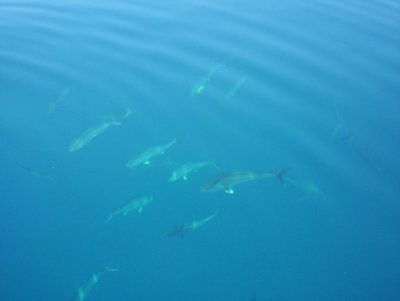 Our Tarpon fishing is outstanding early June through mid July. 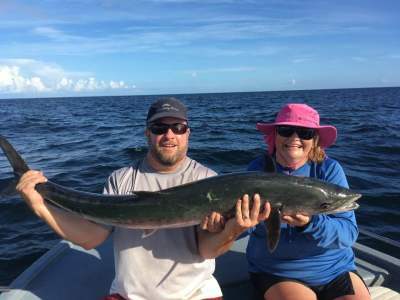 ​Our area is also known for our Scallop season which runs roughly from late June through early September and we will take you out for $50 (six person max) an hour with a three hour minimum. Harvest regulations are 2 gallons (in the shell) per person​. 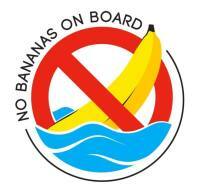 You will need a mask, snorkel, fins, towel and a Scallop bag. 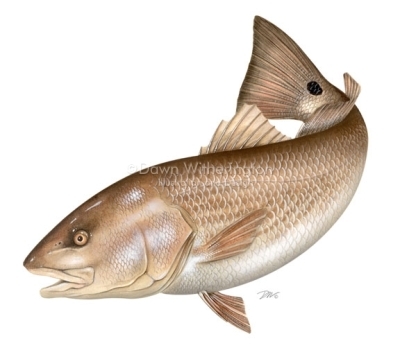 Lanark Village Charters offers fully equipped full day or half day inshore guide trips for tarpon, redfish and trout. 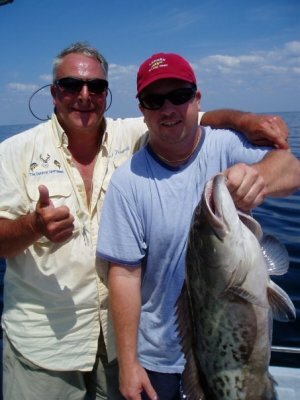 Offshore trips for grouper, snapper, kings, amberjack and other species. 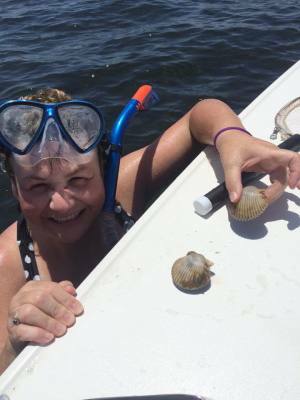 We also offer hourly rates for scalloping during the season.